… a devotional for the Advent season: “Let Every Heart Prepare Him Room” walks the reader through several key elements of opening one’s heart to God. Includes daily reflections through Christmas Day as well as a Group Discussion guide for daily or weekly discussion/prayer. Click here (sample chapters) for a sample of the introduction and first day. Available on Amazon – click here. Also, available on Kindle (click here). If you would like to order 10 or more copies, we can offer each copy for $9 which includes tax and shipping. Click here to order. 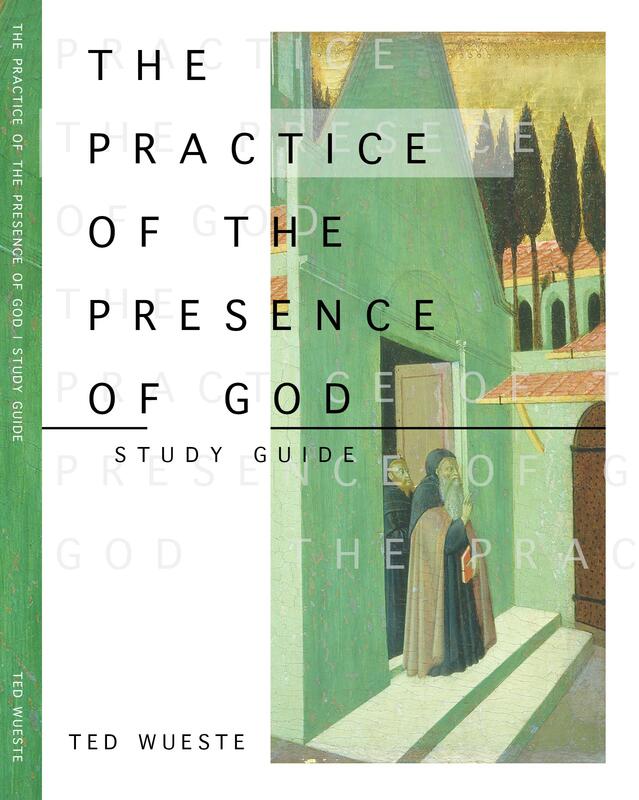 “The Practice of the Presence of God” with Study Guide is now available. We were designed to live life in the “presence of God” and this study guide helps the reader walk through reflection questions and various prayer “experiments” that apply the simple, yet profound concepts that Brother Lawrence shared centuries ago. Each chapter includes a group discussion so that the material can be processed and applied in community. This study guide includes the text of Brother Lawrence’s Conversations and Letters. You can order copies on Amazon – click here. Or, if you’d like to order in bulk (1o or more copies), we can offer them at a reduced rate of $8 each (which includes shipping). Click here. Mansions of the Heart: Study Guide. It has been a privilege to work with Tom Ashbrook (author of Mansions of the Heart) on this study guide. Go to www.mansionsoftheheart.comfor ordering information and more about the study guide. Bulk orders of 10 or more receive discounted pricing and free shipping. Check it out at www.mansionsoftheheart.com. I joined with a friend, Terry Montague, and put together a journal with reflection questions, prayers, and weekly group discussion questions to go along with Stephen Macchia’s “Outstretched Arms of Grace.” You can pick up both on Amazon or at the Leadership Transformations Bookstore, here. Note: you can go through the daily devotional alone but the companion guide only works alongside the devotional. The God Who Dances is a study which looks at the movements of God in forming us in the context of relationship with Himself. The text from which the book springs is Ephesians 4:17-24. You can access the study by clicking on “The God Who Dances” link on the toolbar above.. The following video was filmed in April 2012 as a representation of The God Who Dances. Thanks to videographer Jeff Scroggins and dancers/choreographers: Paige Nyman, Joe Velazquez, and Nicole Von Enck.